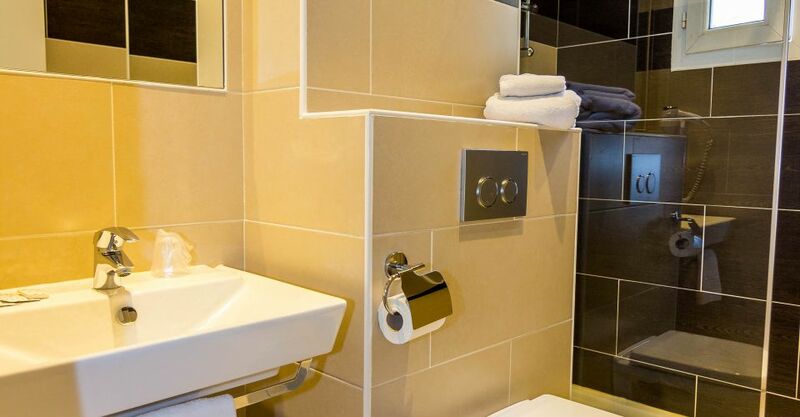 Welcome to the Brit Hotel ABC Champerret, located in Paris-Levalllois! 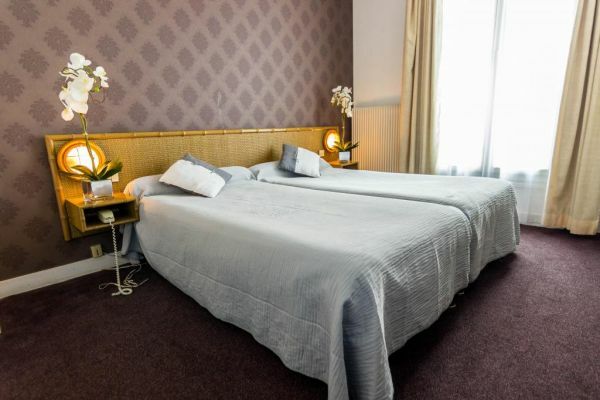 In Levalllois-Perret, enjoy the comfort of our hotel in a peaceful atmosphere right next to the capital city. Our Paris-Levallois hotel welcomes 24/7, all year long. You don’t have to worry about changing your plans to check in: anytime you arrive, we’ll be there to welcome you. Other services include a luggage storage service, a safe-deposit box and several free parking spots near our Paris-Levallois hotel. Find the room that suits you best among our Paris-Levallois hotel’s 39 rooms: single, double, twin, triple (where you can add a fourth bed), the choice is yours. A baby crib is also available upon request. No matter which room you pick, you’ll have a comfortable mattress, a flat screen TV with Canal +, a private bathroom with a shower, toilets and a hair dryer as well as free Wi-Fi. Wake up to a delicious continental breakfast with fresh products to start your day on a positive note. Enjoy your breakfast or any other moment of the day on our charming terrace. On sunny days, this peaceful and flowery place is the perfect spot to read a book. And if the weather happens to be rainy, no worries! You can also relax in the hotel’s cosy TV room. We offer many payment options to simplify your stay: cash, check, CB/Visa/Mastercard and American Express. Book your room at the Brit Hotel ABC Champerret for a quick access to Paris’ center, only 300 meters away from metro station Anatole France!